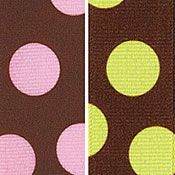 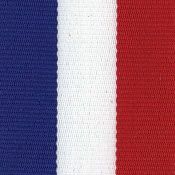 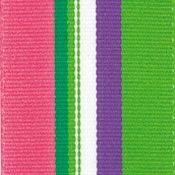 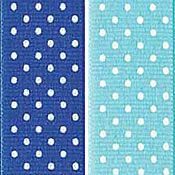 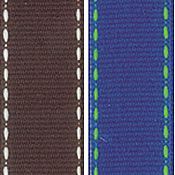 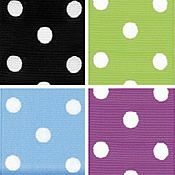 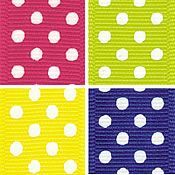 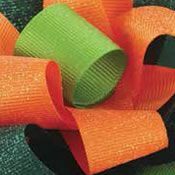 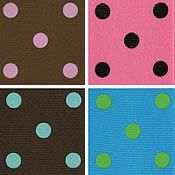 Grosgrain ribbon is a fine quality ribbon characterized by its crisp ribbed texture and is available in a wide range of colors, sizes, and styles including solid grosgrain ribbon, polka dot ribbon, swiss dot ribbon, printed ribbons, and striped ribbons. 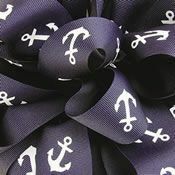 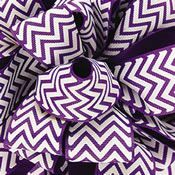 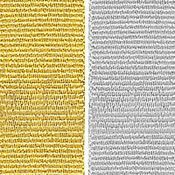 This seasonless basic is use in hair bows, gift wrapping, floral arrangements, gift baskets, belts, garment trims, scrapbooks, crafts or for about any decorative project you can imagine. 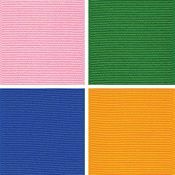 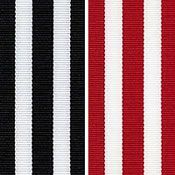 Our grosgrain ribbons are manufactured by Berwick, Offray and Lion Ribbons so you know you can count on quality at its best.